Volvo at Techno Classica. "The Bertone Volvos"
Volvo Cars will be exhibiting five cars with a link to Bertone, the Italian car designer, at the massive vintage and classic car show in the German city of Essen on 15th April. It will be showcasing unique examples of the exclusive 262C and 780 coupés and a rare convertible, only five of which were built by Solaire in California. In the course of its 88-year-long history, Volvo Cars has turned to Italy on a number of occasions for inspiration and help with various models. In the mid-1970s, it entered a long and rewarding partnership with Bertone, the Italian car body and design company. Bertone's production line was suited for small-scale manufacture of exclusive models, which was ideal for Volvo when it wanted to produce two special versions of the 200 series. These were the 264 TE limousine which appeared in 1975, and the 262C coupé which was unveiled in 1977. The cars were designed in Sweden but adapted for production and built in Turin by Bertone. 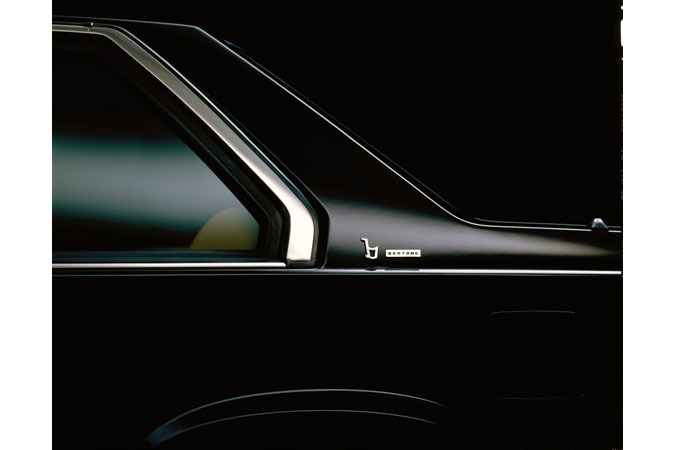 Two years later, in 1979, Bertone produced a futuristic coupé version of the Volvo 343. This concept car was called Tundra and featured digital instruments and pop-up headlights. However, Volvo's management politely declined Bertone's radical proposal. 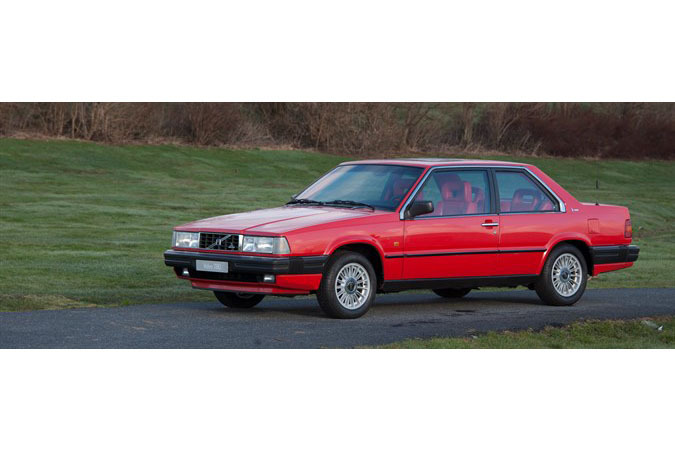 The most intensive collaboration between Bertone and Volvo took place 30 years ago and resulted in the Volvo 780, which debuted at the Auto Show in Geneva in March 1985. This stylish coupé was designed and built by Bertone and 8,518 cars were produced over a five-year period. The Techno Classica Essen show, held on 15th to 19th April, spans 20 exhibition halls, attracts about 200,000 visitors each year and is by far the largest event of its kind in Europe. The exhibition reflects the enormous and growing interest in classic cars. "It is a given for a car manufacturer with such a long and exciting history as Volvo Cars to appear at Techno Classica", said Per-Åke Fröberg, head of Volvo cars Heritage, and continued: "It is more important than ever to draw on history and look to the future at the same time." This will be Volvo Cars' twelfth appearance at Techno Classica, where it will be showcasing five cars, all with a Bertone connection. Volvo 262C from 1981. 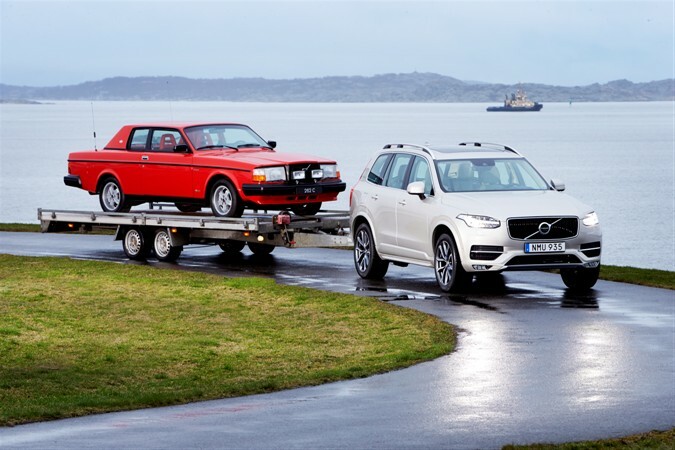 Specially commissioned by Pehr G Gyllenhammar, CEO and President of Volvo from 1971 until 1993. The charismatic head of Volvo wanted his cars to be red and, although this was not a standard colour for Volvo cars, he naturally got his wish. Even the lavish leather interiors are red. Today, the car belongs to the Volvo Museum. Volvo 780 from 1985. Another one of Pehr G Gyllenhammar's cars, also custom painted in red. The car was a gift to Gyllenhammar on his 50th birthday, which was just a month or so after the car made its debut at the Geneva Motor Show. Today, the car belongs to the Volvo Museum. Volvo 262C from 1981. The world's 'newest' 262C with just 62 miles (99 km) on the clock. The brand new car was delivered to a dealer in Newburgh, New York, but it never left the showroom. 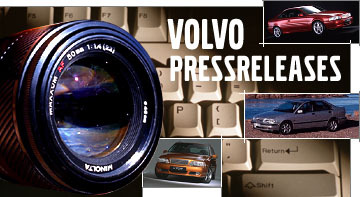 Today, the car is owned by the company Schmidt Gemert, a Dutch classic Volvo specialist. Volvo 262C "Solaire" from 1981. 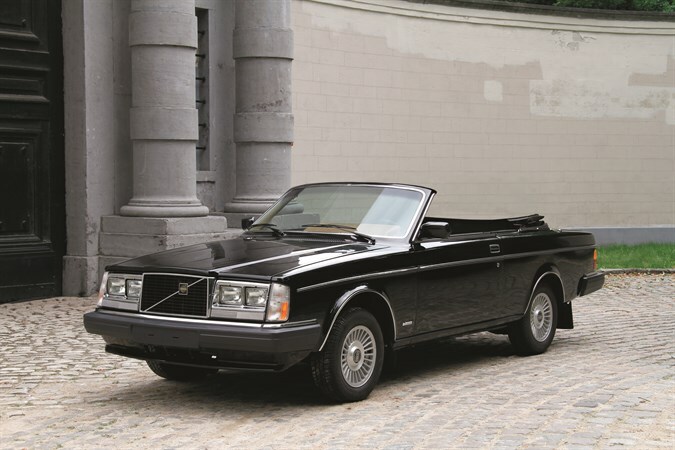 The plan was to have a series of 50 262C convertibles built by the independent company Solaire in California on behalf of Volvo Cars of North America. Only five cars were built, however, before production was stopped, partly due to concerns about the car's safety in a crash Today, the car belongs to Guy Vermant, the Belgian Volvo collector, and has undergone complete renovation. Volvo 780 from 1989. A completely original car with a 2.8-litre V6 engine and all the equipment available at the time. This car was driven by Tuve Johansson, former CEO and president of Volvo Cars. This car also belongs to Guy Vermant. Volvo's latest model, the brand new XC90, will also be on display at the exhibition. It is bound to catch many an eye at any auto show when it pulls up with a car trailer attached to the tow bar. Volvo Cars Heritage is heading Volvo Cars’ participation at Techno-Classica and has the task of safeguarding and presenting Volvo’s history and rich heritage. Volvo Cars Heritage's booth is in Hall 3.